It's time to create new or re-design your websites to bring it to the next level. Creating a link to an email address allows users to send you an email in no time. If you wanna link to an email address, follow this article. 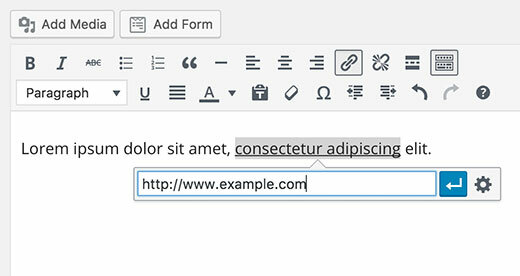 To add an email in a WordPress post, you just select the the text you want to add the link to, then press CTRL+K (Command+K on Mac) or click on the ‘Insert Link’ button in the post editor. 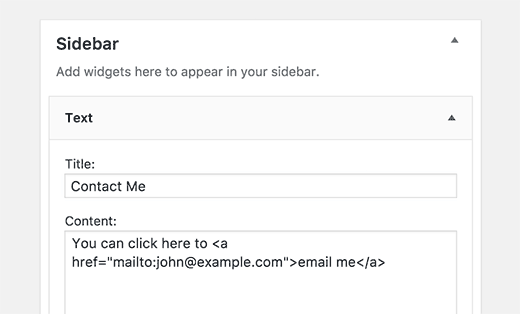 It will show the insert link popup where you need to add your mailto link. Just click on the “Apply” button. 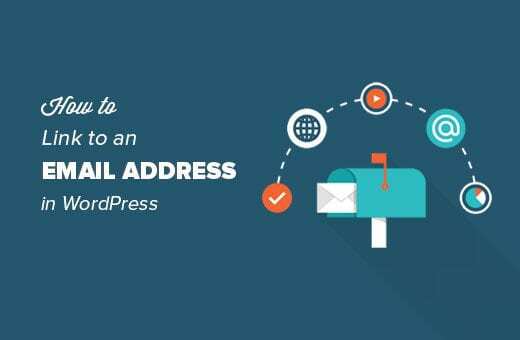 WordPress will automatically detect that the text you are trying to link is an email address and will add the mailto: prefix to the email address. If the text is not a valid email address then you need to add a complete link. It’s simple, right? Now, visit your website and view results offline. Thanks for your reading, and if you have any questions with this blog, don’t hesitate to let us know by leaving a comment. 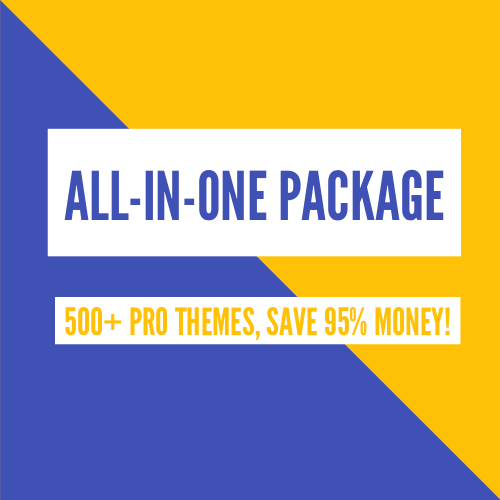 Looking for a free Landing Pages template to start creating your stunning website?